Following Survival's campaign against the Russian oil company Lukoil in 2000, the company has improved the way it deals with the Khanty tribal people and their land. However, federal and regional laws that protected the Khanty and Siberia's other tribes have been removed. 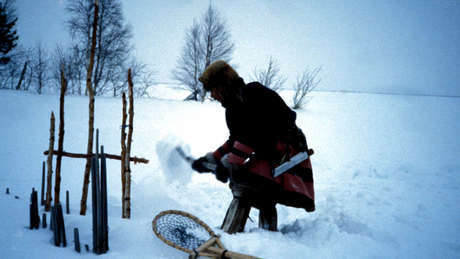 Federal laws had recognised the rights of the tribal peoples of Siberia to use their land; however, the new Land Code does not recognise this. In the Khanty-Mansi region (known as the Khanty-Mansi Autonomous Okrug), the Decree which recognised tribes' communal land rights and gave tribes the right to refuse to let oil companies onto their land has been suspended in response to the new Land Code. This will have disastrous consequences for the Khanty and the other tribes of Siberia. The new Land Code leaves them no protection against oil, gas and mining companies who want to exploit their land.